Massimiliano Allegri’s men had previously eliminated FC Barcelona by a 3 - 0 aggregate in their quarter final encounter which saw an impressive Juventus defence shut off an attacking trio of Messi, Suarez and Neymar (MSN) on both legs of their encounter. AS Monaco in the Champions League. Meanwhile, an impressive Monaco had beaten the likes of pep Guardiola’s Manchester City and Tuchel’s Borussia Dortmund with their exciting young stars to reach the semi final, with in-form Kylian Mbappe and Radamel Falcao forming a partnership that has provided couple of goals for the french side. The attacking threat of Radamel Falcao and Kylian Mbappe was not enough to break a solid and experienced Juve side at the Stade Louis II as Monaco was beaten 2 - 0. 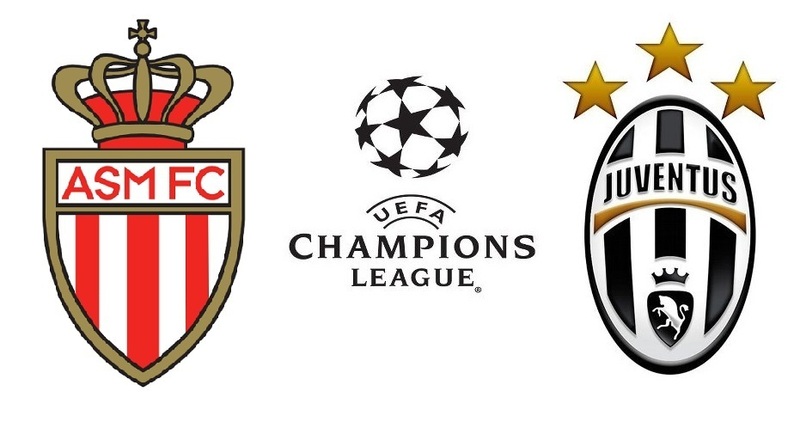 This secures a first leg advantage for Juventus. We have seen remarkable things happen this season in the Champions League, Do you think Monaco’s Youngsters can surprise a rugged Juventus side in the second leg?